What's the one mindset shift that will improve your life forever? 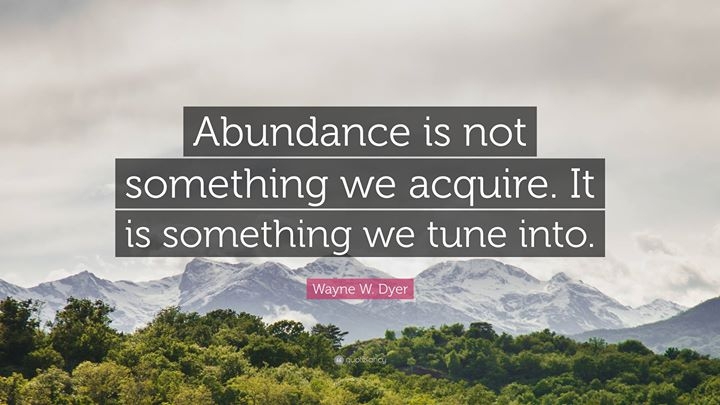 Switch from a 'scarcity' mindset to an 'abundance' mindset. Meet Claire Atyeo who will tell you how to tune into the 'abundance vibe' and change your life forever!